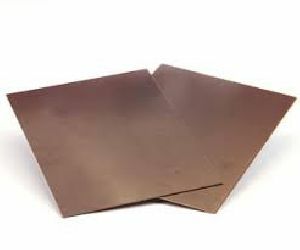 Characteristics : - Combination of good machining and electrical properties. 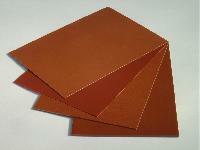 - Good applicability for making automobile parts and fine machining parts. 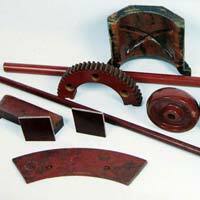 Applications : - Heavy Duty Gears - Pulleys - Automobile couplings - Machine tools fibs/Slid Waxes etc. 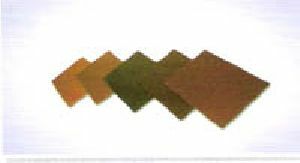 We have gained immense expertise in manufacturing and exporting a superior quality range of Phenolic Resin for the applications of Cotton Laminates for valued customers. 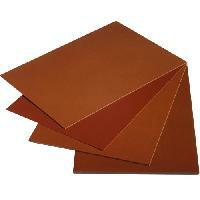 These laminates are moulded from multiple layers of cotton cloth impregnated by Phenolic resin. 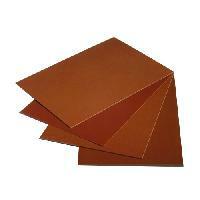 Overview Paper Phenolic Laminated Sheets are made from layers of paper bonded together using specially formulated phenolic resin are graded on the basis of their properties. 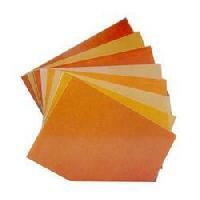 Paper Phenolics sheets are designed, formulated and prepared to meet specific industrial applications. 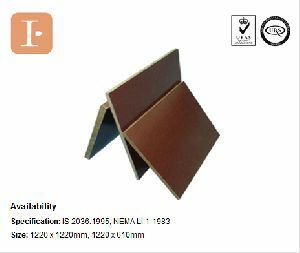 Eagle Industrial laminates are of high quality standard, these technical laminates undergo scientific manufacturing process and strict quality control. 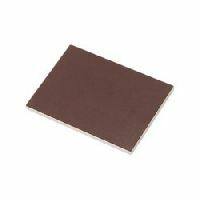 Phenolic Paper Laminates: Characteristics and applications: Thermal grade E , Widely range of application , for Example : suitable for using as insulating structural parts of machinery and electric equipments , such as electric generators , motors, switch board, etc. 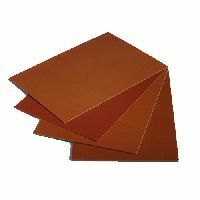 Fabric phenolic laminated sheets are made from woven cotton fabric bonded together using specially formulated phenolic resin are graded accordingly to the coareness of fabric. 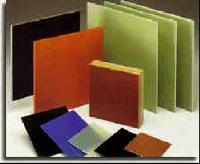 Heritage Texture Paints Private Limited..